15 Feb 2016 Marysville, WA - Over $50,000 of prize money and contingency earings are up for grabs at the season opening NHRDA Texas Diesel Nationals. 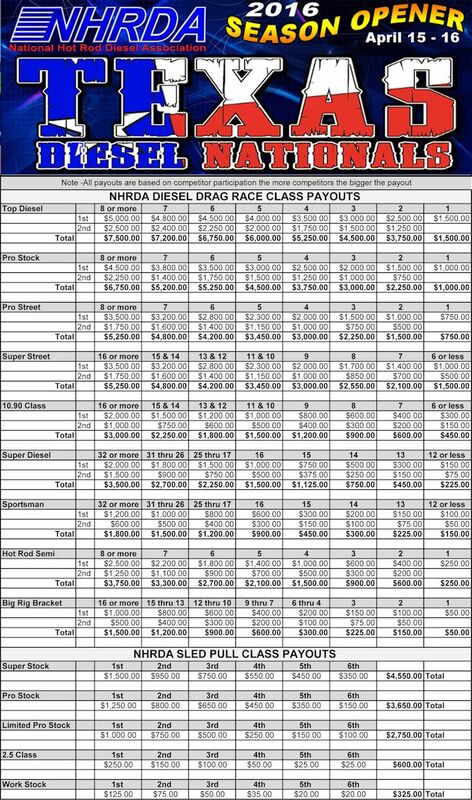 The start of the 2016 season will get underway at the Texas Motorplex in Ennis, Texas on April 15th and 16th. 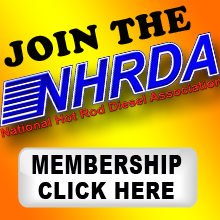 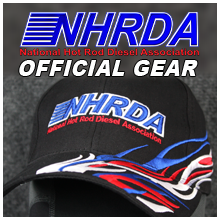 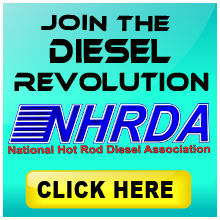 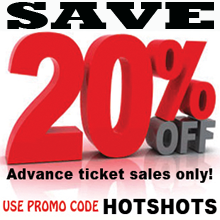 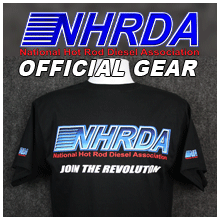 2016 marks the 12th season for the National Hot Rod Diesel Association.